MMA superstar Conor McGregor said on Tuesday that he has decided to retire young. 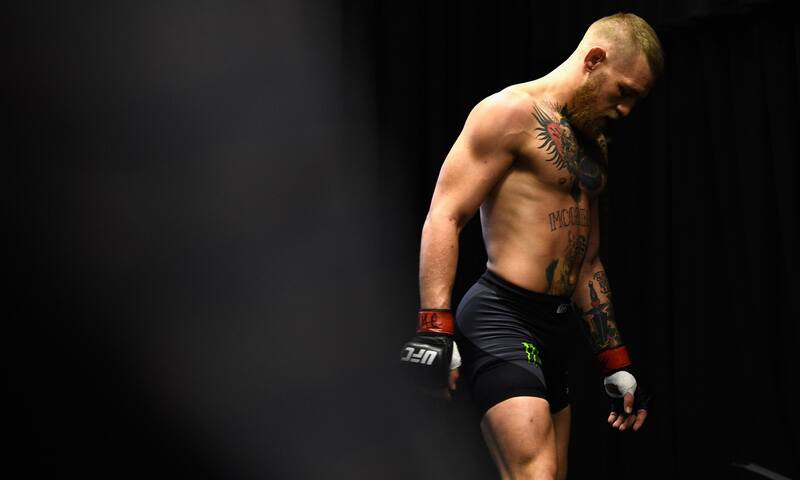 It was not clear whether the famously outspoken McGregor who is known for making statements intended to cause controversy was referencing a retirement effective immediately or in the future. The 27-year-old from Dublin, who has emerged as the sports biggest draw, had already signed for a rematch with Diaz at UFC 200 on 9 July, a fight he had reportedly clamored for in the weeks after suffering his first career defeat in MMAs leading promotion. McGregors coach John Kavanagh was no less coy in appearing to confirm his fighters announcement. Well (it) was fun while it lasted, Kavanagh tweeted shortly after McGregors initial post. The Irishman called Carvalho a hell of a fighter in a Facebook post following his passing, adding: To see a young man doing what he loves, competing for a chance at a better life, and then to have it taken away is truly heartbreaking. Adding to the confusion was a tweet from Diaz himself, sent four minutes prior to Kavanaghs, in which the Californian appeared to announce his own retirement. While the closely coordinated tweets prompted many observers to write off the announcements as standard fight-game theatrics or perhaps an organized protest to extract a better deal from the promoter bookmaker William Hill now lists the odds of the fight being scuttled at 1/4, with 11/4 odds for it to go on as scheduled.